Snap coupler spring for allis chalmers: 190xt, d10, d12, d14, d15, d17, d19, wd, 190.190, 190XT, D10, D12, D14, D15, D17, D19, WD model engine(s). 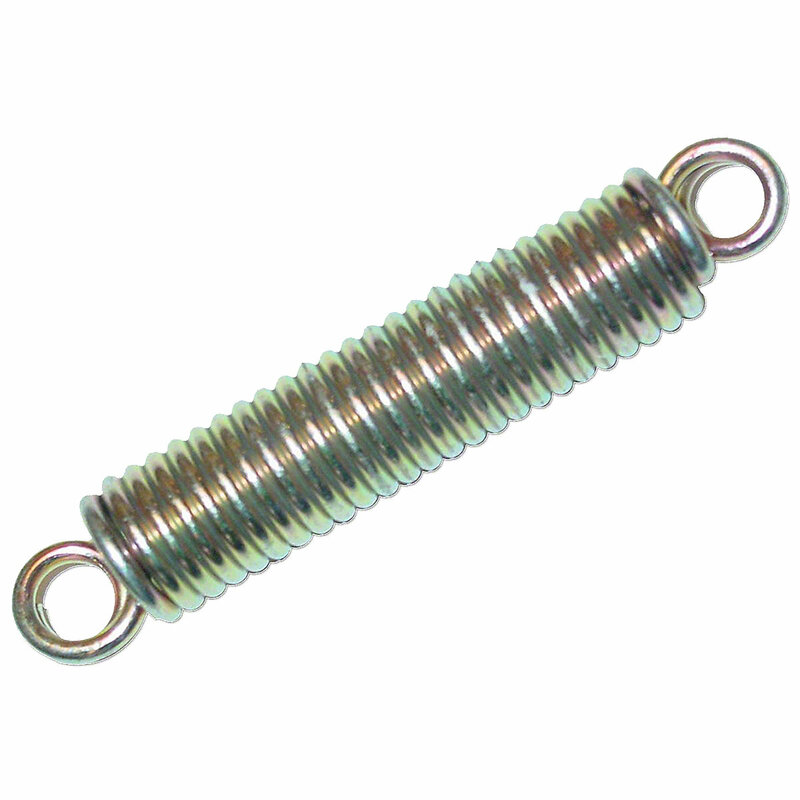 Snap Coupler Spring For Allis Chalmers: 190XT, D10, D12, D14, D15, D17, D19, WD, 190. 3-1/4" Overall Length, 4 Springs Used Per Tractor, Sold Individually. Replaces Allis Chalmers PN#: 70327360, 70235881, 327360, 235881.